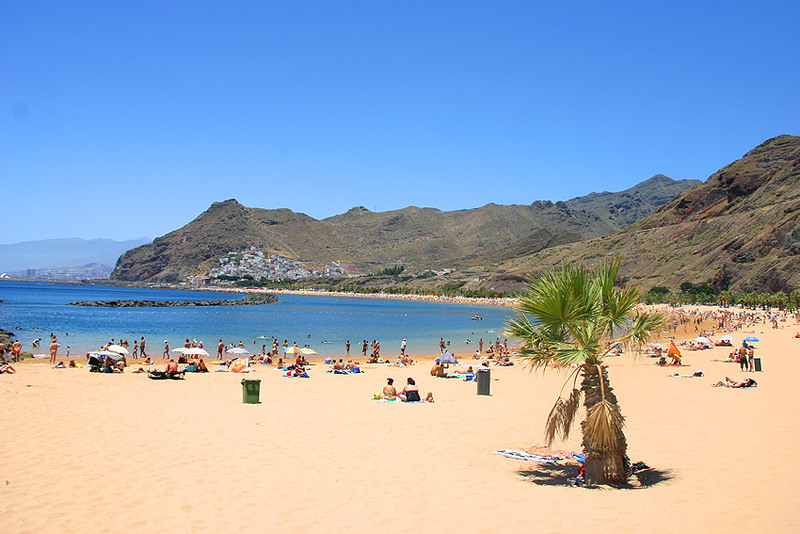 Visiting Tenerife may seem like a fairly normal option for a sun, sea and sand holiday. What you may not know is that Tenerife is also home to volcanoes, the largest Thai building outside of Asia and a drag queen marathon! Here are some of the best weird and wonderful things you can do in Tenerife. Well, sort of. 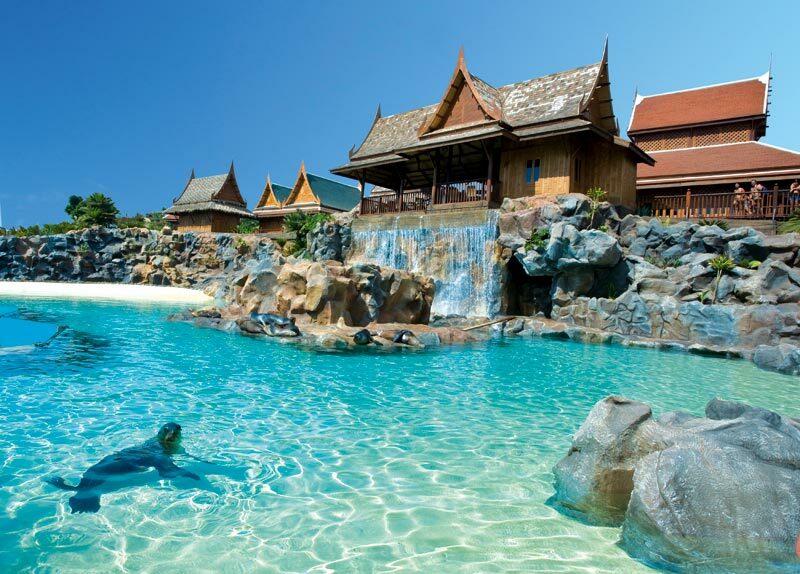 Siam Park is one of the largest water parks in Europe and is Thai themed, complete with giant dragons at the entrance, a Thai floating market and the largest Thai building outside of Asia. Even if you don’t like the slides and rides, Siam Park is a great day out. There are wave pools and lazy rivers, as well as a man-made beach with private cabanas where you can sunbathe on the balcony before picking up lunch and some Thai souvenirs at the floating market. Mount Teide is the world’s third highest volcano at a height of 3718m, yet it takes just 8 minutes to reach the top in the speedy cable car. This actually takes you to about 200m from the summit, which can only be reached with a special permit. The rocks here are still hot to touch and sulphur can be seen steaming from the ground. Remember to take a jumper and wear sensible shoes as the temperature is much cooler up here! Santa Cruz de Tenerife, the capital of the island is home to one of the most popular carnivals in the world, second only to Rio de Janeiro. They have a different theme each year and if this sounds like your cup of tea then you should know that the costumes have a lot of effort put into them, so start getting your ‘Bollywood’ costume ready for 2013! The street parties and parades go on until the early hours, so be prepared to see weird and wonderful sights, including the drag marathon where the men of the island take part in a race wearing 6-inch heels, not to missed. 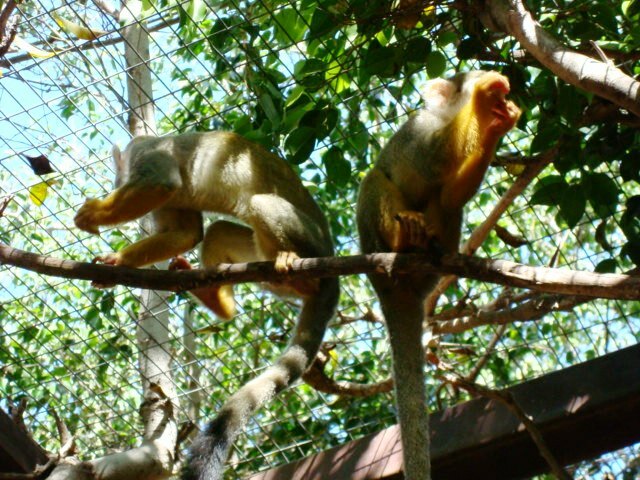 In Los Cristianos you will find Monkey Park, a small zoo which funnily enough, is home to a whole load of monkeys or a mission of monkeys if you wanted the correct collective noun. You can actually go into the enclosures and hand feed the lemurs with fruit and nuts. You can take your own fruit in with you, apparently grapes are a favourite. Tenerife holidays are a great option for families, groups of friends and couples alike, and have a lot more to offer than you may think. 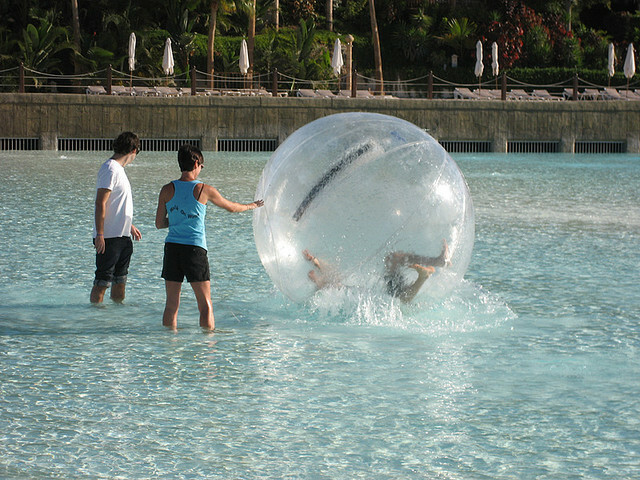 As well as the above, you will find every extreme sport you can think of and a whole host of all-inclusive hotels. 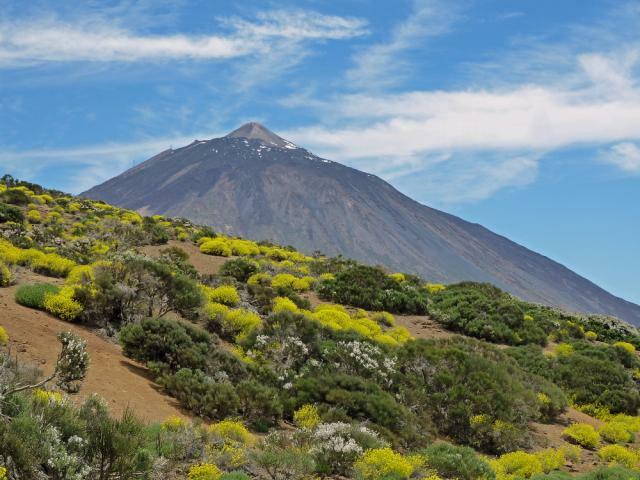 So if you want a lazy holiday soaking up the rays, or an active adventure holiday, you are guaranteed to find something to suit in Tenerife. When is the carnival in los cristianos in 2013 please??? ?